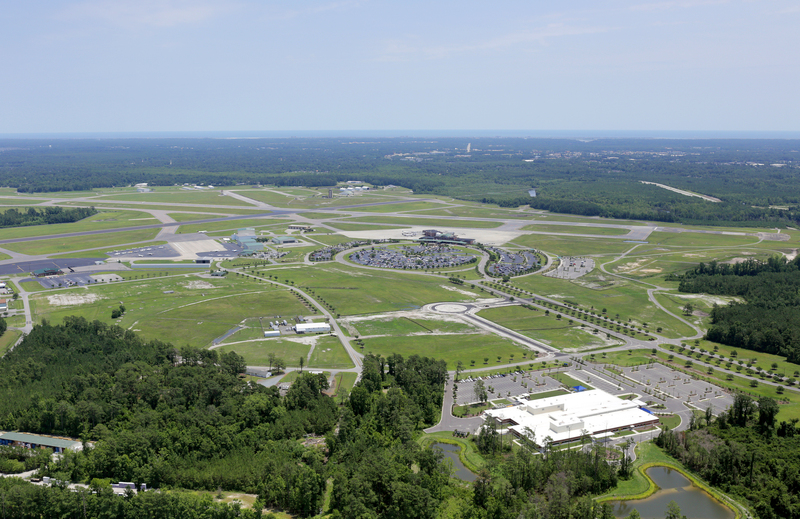 Wilmington International Airport (ILM) Business Park & Aviation Service District is composed of approximately 140 acres of available land with power, water and sewer and with some sites having additional access to natural gas. Several sites have the ability to drain storm water off-site to a dry retention pond allowing greater land development. Many acres have access to an active railroad operated by CSX. All parcels are zoned Airport Industrial (A-I) and have the flexibility to be re-sized in order to accommodate your particular project. 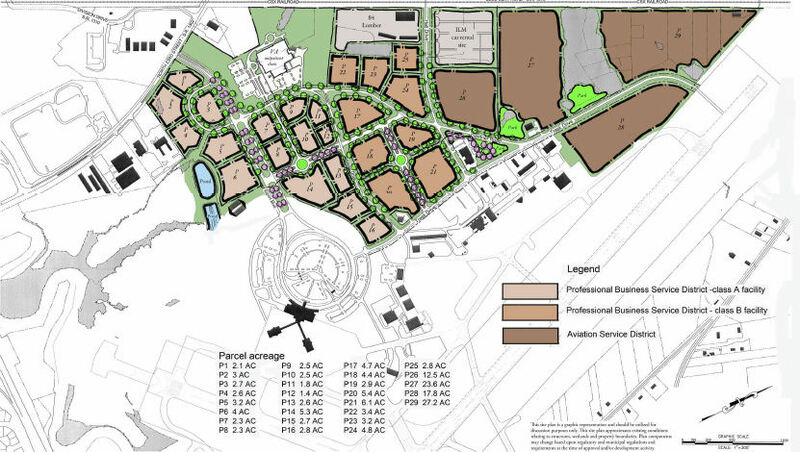 We can accommodate business types to include Class A office buildings, warehousing, distribution and light industrial. 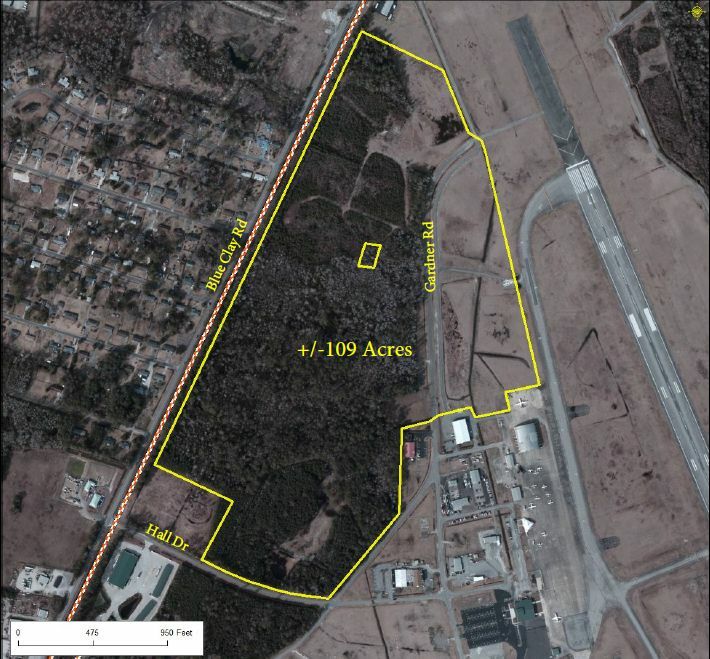 Sites are available for taxiway access for airfreight or aerospace industries. 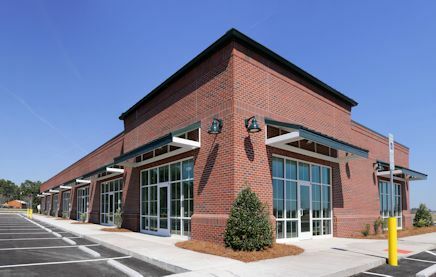 Located in the park is a flex space that consists of 10,000 sq ft. This flex space is available from 1,400 to 10,000 sq ft. great for small offices, retail, warehouse, or distribution. 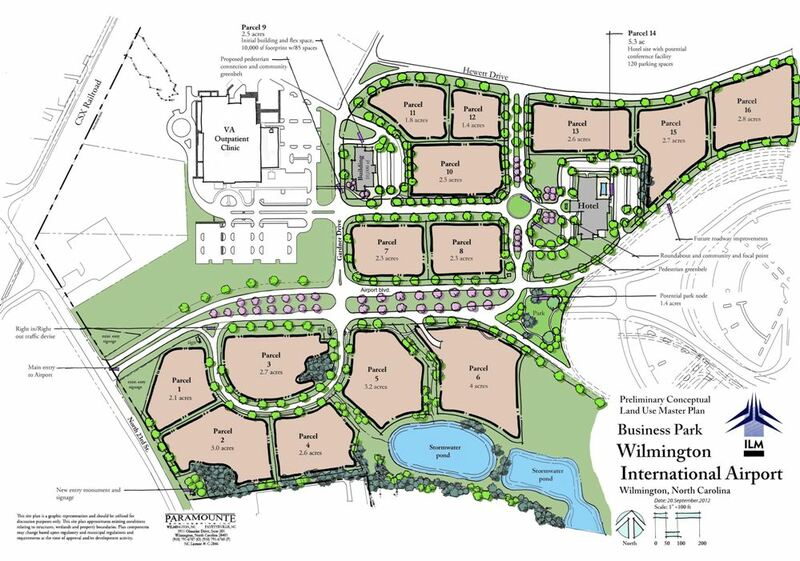 The Park is a few miles from Downtown Wilmington and 10 miles from the Port of Wilmington, with great Hwy and Interstate connectivity.